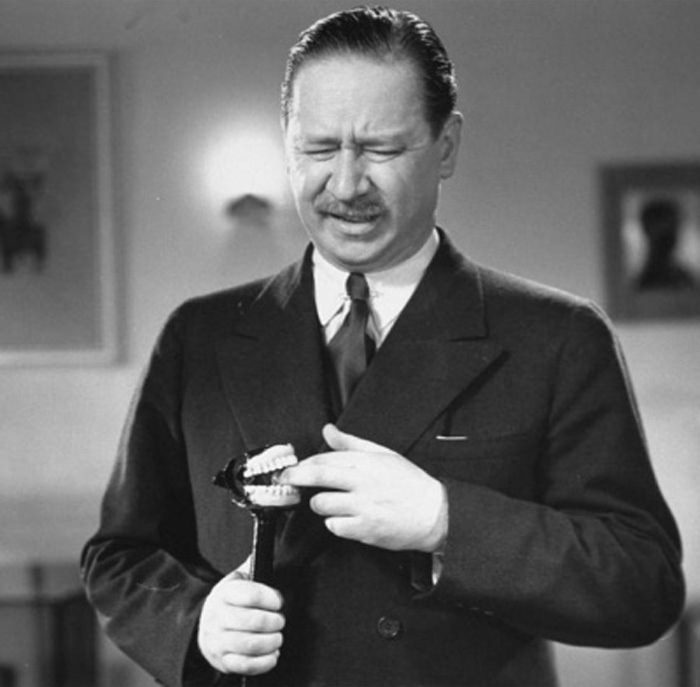 "Robert Benchley on the Fred Allen Show"
by then I was too famous." The humorous Robert Charles Benchley wrote numerous whismsical whirlwinds. He once wrote, "I had just dozed off into a stupor when I heard what I thought was myself talking to myself. I didn't pay much attention to it, as I knew practically everything I would have to say to myself, and wasn't particularly interested. In addition to being a genius joke writer, Benchley was also a well-loved actor of the screen and radio. 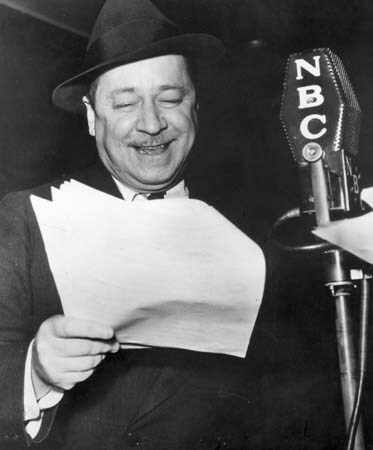 Be the first to comment on "Robert Benchley"